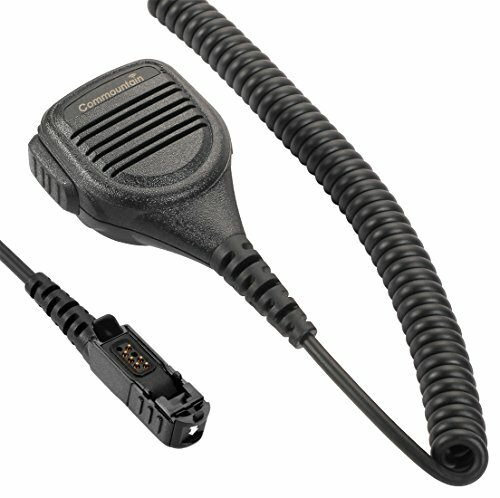 Remote Speaker Microphone with Noise-Cancelling Feature for Motorola XPR 3300 XPR 3500-RUKEY (IP54) Super flexible PU cable reinforced with Kevlar for maximum durability,Soft and skin-friendly material provides comfort for long-time wear New: A brand-new, unused, unopened, undamaged item in its original packaging Brand-new Remote speaker microphone Dramatically lessens background noise from high winds and other severe weather conditions.Audio can pass through the speaker grill even when blocked by water. 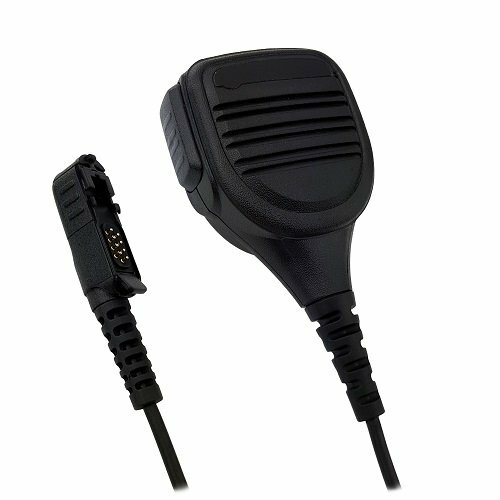 Speaker Specifications Sound pressure level: 97 ± 3dB (300 ~ 3000Hz average 1W, 30cm) Power: 2W (rated) / 3W (max) Impedance: 20Ω ± 15% @ 1kHz Microphone Specifications Sensitivity: -42 ± 3dB @ 1kHz 3v 2.2k 0dB = 1v / Pa Output Impedance: ≤2.2kΩ Operating temperature: -30 ~ 75 ° C Storage temperature: -40 to 85 ° C PTT cycle life: ≥100000 Protection class: IP54 Compatible models: for Motorola DP2400 XPR3300 XPR3500 XIR P6620 XIR P6600 E8600 E8608 Portable Radio Microphoneetc. 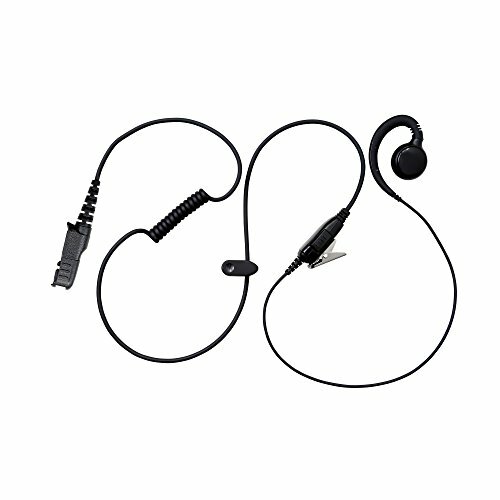 Applicable occasions: BikeSports, Outdoors, Hunting ,camping ,Fishing,CS Sports,Security personnel ,Mountaineering,Racing ,urban management, police, traffic police and other public security personnel outdoor law enforcement occasions. 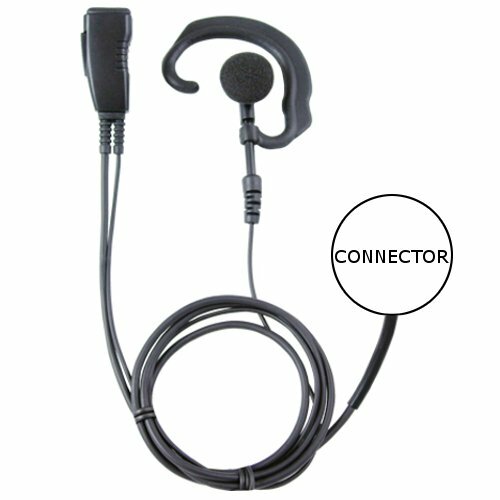 Pryme LMC-1EH- Lapel Mic Earpiece for Motorola XPR 3300/3500 Series 2-Way Radios. 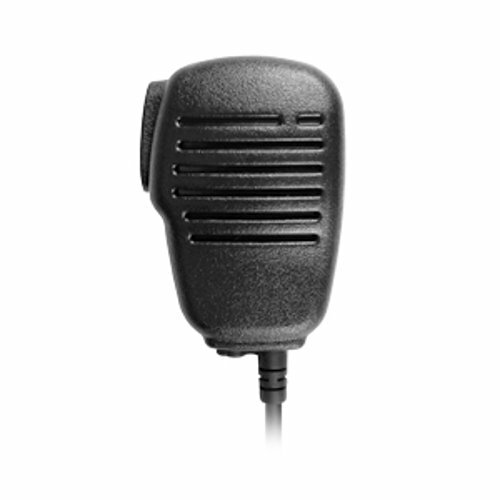 PRO-GRADE Series - LMC-1EH Series Lapel Microphone with with Earhook Speaker like the RESPONDER Series but more economically priced. 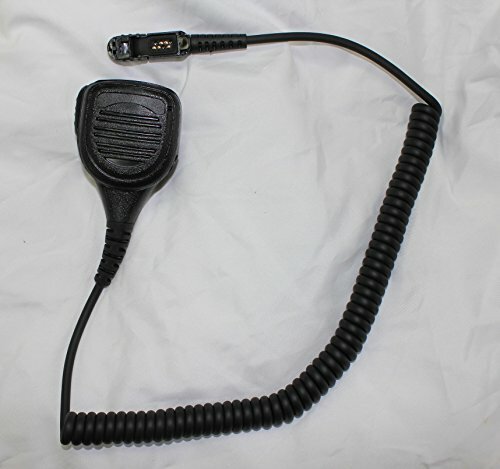 Using our 24+ years of product development experience, we have created a new brand line of products specifically designed for more cost-sensitive customers. 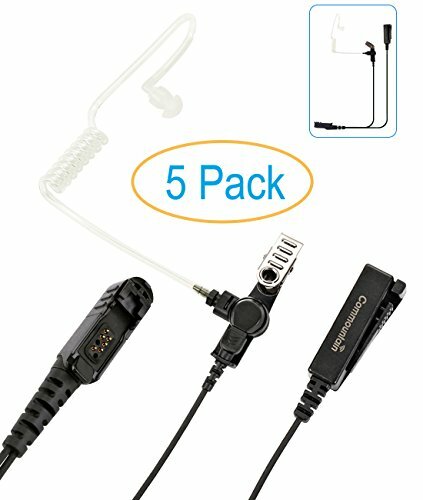 Recommended for Retail, Healthcare, Hospitality and Security. ALL OUR PRO-GRADE PRODUCTS ARE DESIGNED BY US AND MADE IN OUR OWN FACTORIES USING PARTS AND MATERIALS SPECIFIED BY OUR ENGINEERS. ALL OUR PRO-GRADE MODELS INCLUDE 1 YEAR PARTS AND LABOR WARRANTY! 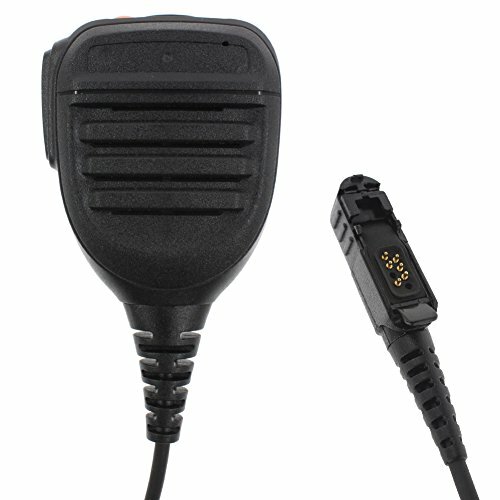 Compare prices on Speaker Mic Xpr 3500 at ShoppinGent.com – use promo codes and coupons for best offers and deals. Start smart buying with ShoppinGent.com right now and choose your golden price on every purchase.